Firstly, they are covering the entire syllabus of PCM in their 12 issues along with the related questions (although less in number). 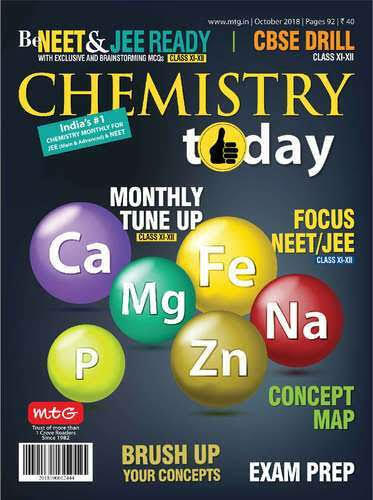 The magazines include previous various question papers including JEE Mains, BITS, WBJEE etc. Each magazine includes a practice paper (30 questions). It even includes Olympiad papers. At last they release the entire practice set covering the entire syllabus so that you can practice. Done a great job and it is very easy to ready and understand the concept.